Technology giant IBM has acquired open source software company Red Hat for a whopping $33 billion, in what is being termed as the world’s second-largest technology deal till date. The move is being seen by many industry pundits as a game changer for IBM, although it has paid a premium of 63% over its traded value for acquiring Red Hat. “It changes everything about the cloud market. IBM will become the world’s #1 hybrid cloud provider, offering companies the only open cloud solution that will unlock the full value of the cloud for their businesses,” said IBM Chairman Ginni Rometty. 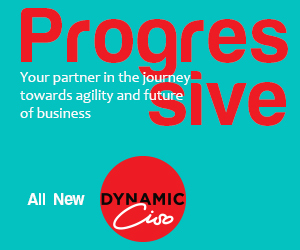 dynamicCIO spoke with several senior IT professionals about the mega deal and the general consensus was that it is a good deal. According to Hilal Khan, VP and Operating Head IT, Honda Cars India Ltd., it is a very strategic move by IBM. “A 63% premium may reflect as sheer desperation, and the compulsion to be a prominent cloud player and give sleepless nights to Amazon may be strong. But I think Cloud, Linux and Security are going to strengthen the game for IBM. A business under pressure sincerely needs drivers to remain relevant,” says Khan. 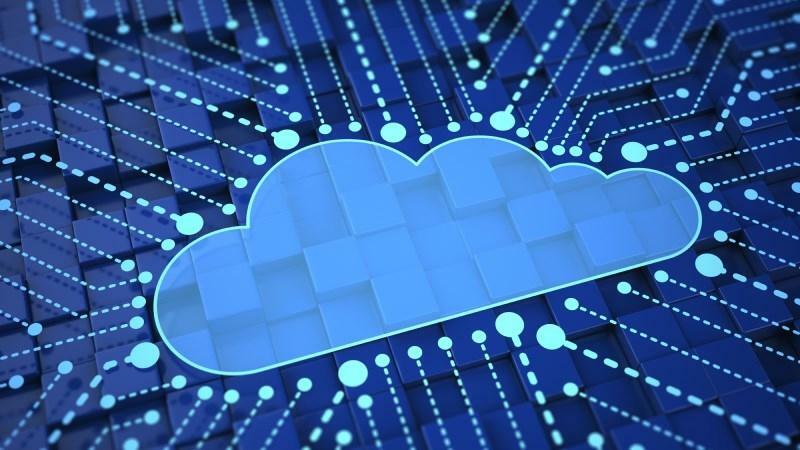 Many experts agree with this view that IBM is looking at building a hybrid cloud capability in order to compete with the likes of Amazon Web Services, Google Cloud and Microsoft Azure. The latter players are well entrenched in the cloud game. As per Umesh Mehta, President, CIO Club, it is a good move by IBM as it was lagging in the cloud domain. With the acquisition, IBM will have a strong cloud portfolio and help it to reach out to other markets. Moreover, Red Hat software has been supporting critical IT in big ticket firms like Bombay Stock Exchange and National Stock Exchange. IBM will get those high-volume transaction clients after the deal is completed. “So, now they can replicate the software and take these solutions to the other parts of the world,” says Mehta. Also, IBM was never in the operating system market. This market was dominated by Red Hat and Microsoft. With this acquisition, IBM will have a complete ecosystem of operating system, hardware, database, etc. “They are trying to build up the entire stack and leverage it as a technology for customers going for digital transformation. This is good news for customers. We are also on Ret Hat Linux and the hardware is from IBM. In addition, Red Hat has a big customer base now. This is particularly useful for digital transformation which is going on through HANA and other solutions, which need a Linux base. They can’t go to Microsoft stack due to acquisition cost, maintenance, etc.” says Parna Ghosh, Vice President & Group CIO – UNO Minda Group. This is true. Now, if IBM reaches out to customers, it will have the full stack ready. Customers will not be required to decide on the operating system. Many a time, the operating system decides the hardware. “Customers will get a complete stack and that I think is the main reason for the acquisition,” avers Ghosh. According to him, all acquisitions happen due to one primary reason, getting a ready customer base and a fixed revenue in the market. “For example, in the acquisition of McAfee by Intel, the same reason was there. Intel got an immediate customer base and got to bring up their revenue base and profits to a higher level. In that sense, Linux has an 80-90% market share in the open source software domain. This will give a huge competitive market to IBM as far as go to market is concerned,” says Ghosh. Harnath Babu, CIO, KPMG is of the view that the deal will particularly be advantageous to IBM because a primary driver for many of the customers of Red Hat was its ability to drive innovation quickly and at scale. However, he also sounds a note of caution and says that technologists need to watch this space closely. It’s a good change in IT Industry. It will create big potential space for IBM to lead once again. That’s quite true. Thanks for sharing your opinion. Customer Experience (CX): Will AI Prevail Over Human Touch?